IMPORTANT INFORMATION FOR TRAVELLERS TO MALAWI. Travellers visiting Malawi need to be in possession of a passport valid for at least 6 months beyond the date of intended departure. Passport holders from most of the Commonwealth countries, USA, Japan and European Union do not require a visa to enter the country for tourism purposes, however, those who do need to obtain a visa need to apply for one from The Embassy of the Republic of Malawi. Those obtaining visa's on arrival are advised to bring application forms along with valid passports (for not less than 6 months), two passport photos photos, detailed covering letter, air ticket/ itinerary, confirmed hotel booking and 3 months latest bank statements.Proof of Yellow Fever vaccinations only need to be presented by travellers coming from countries that are at risk.No visitor to Malawi may stay in the country for longer than 30 days without prior permission, but the initial 30-day permit can be extended for an additional 60 days. Visa applications are processed in 3 working days. 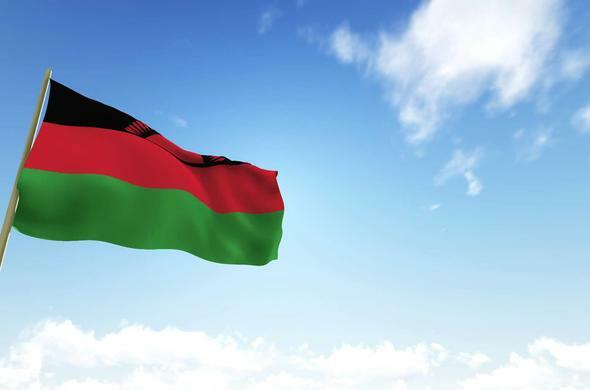 Malawian authorities confirm that there is no requirement for obtaining a visitor's permit for short stays (30 days or less), including boarding connecting flights, prior to arrival in Malawi. Visas are the responsibility of the traveller. It is best to consult with the high commission of the country being travelled to in the country being travelled from as requirements vary and change constantly. Siyabona Africa will not be held responsible for any incomplete or incorrect information regarding the visa process gathered by the traveller.